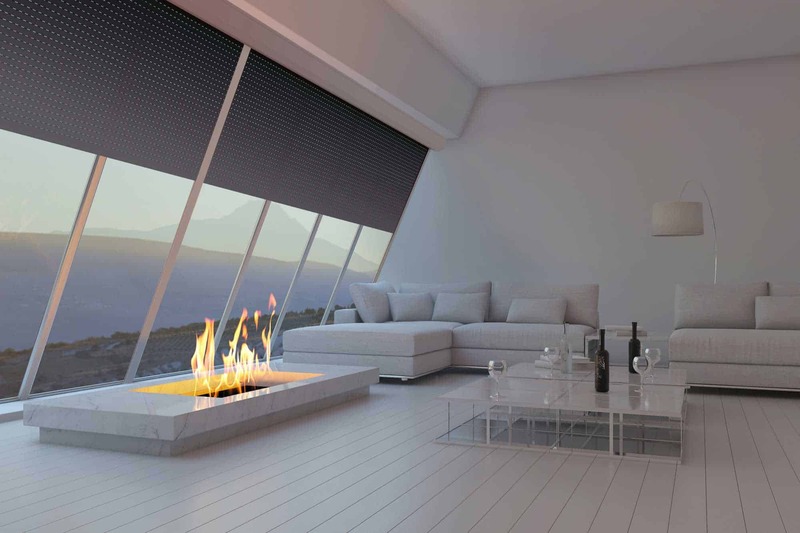 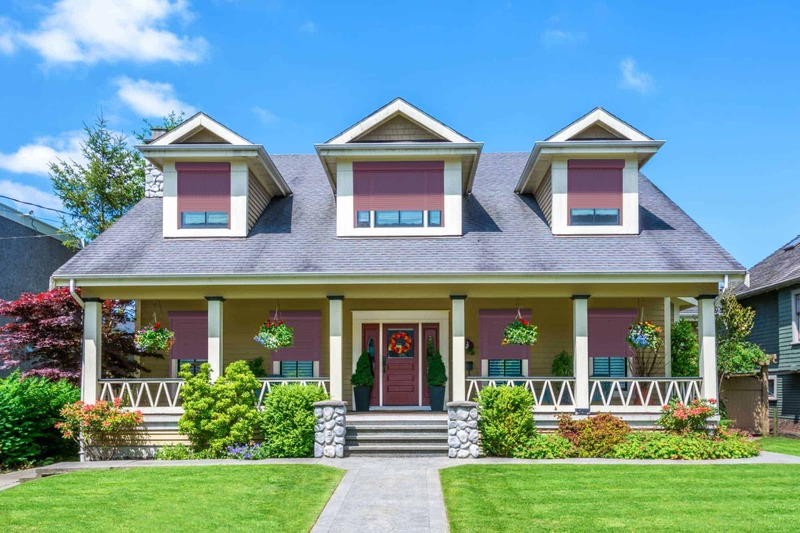 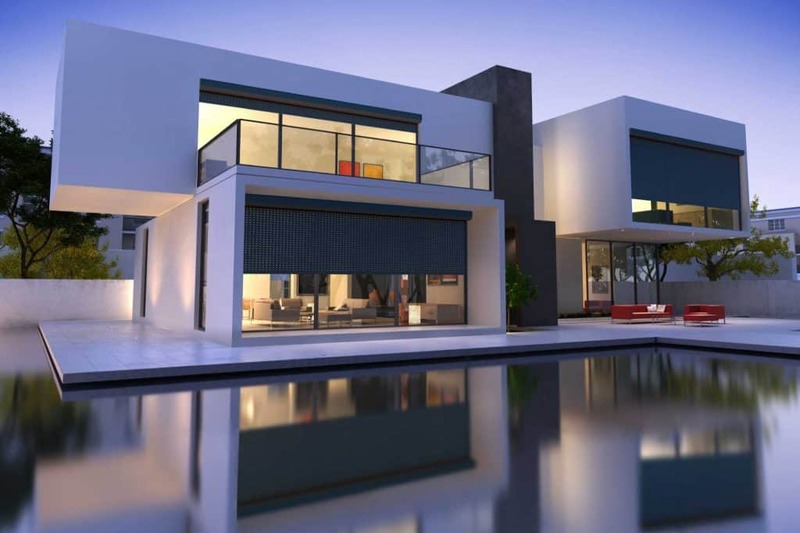 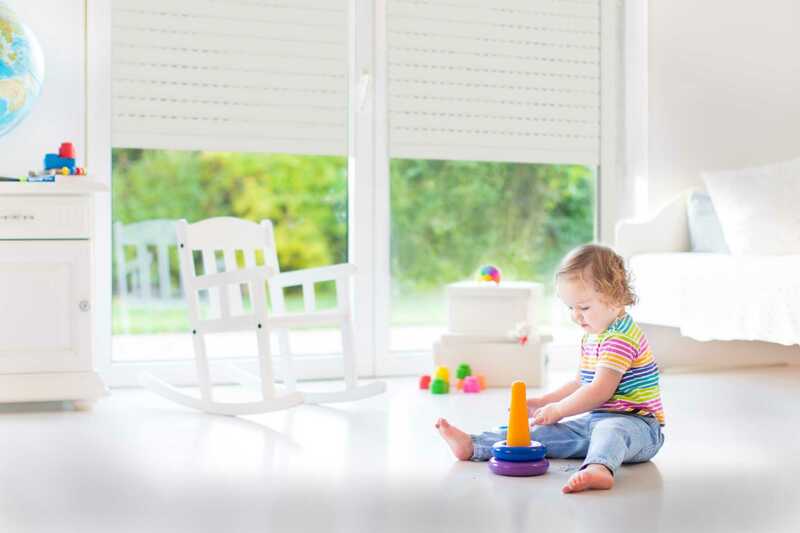 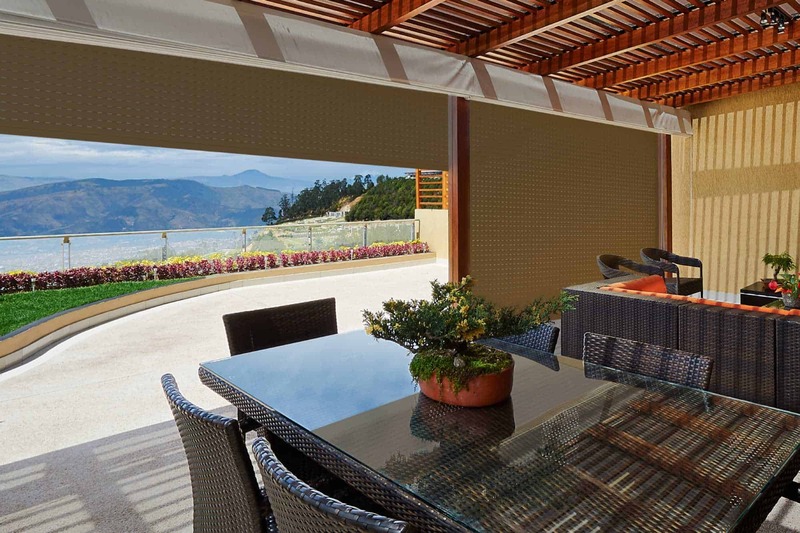 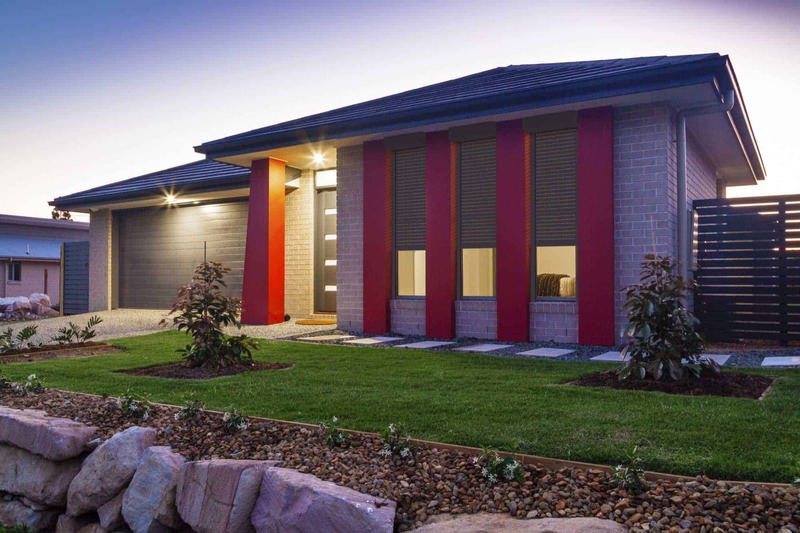 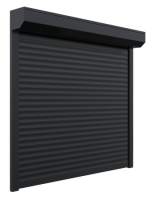 For Sanctuary Point customers that require security, energy savings, insulation, noise reduction, privacy, climate & light control Our window shutters will provide you with the maximum benefits that you can expect to receive from a high quality shutter manufacturer. 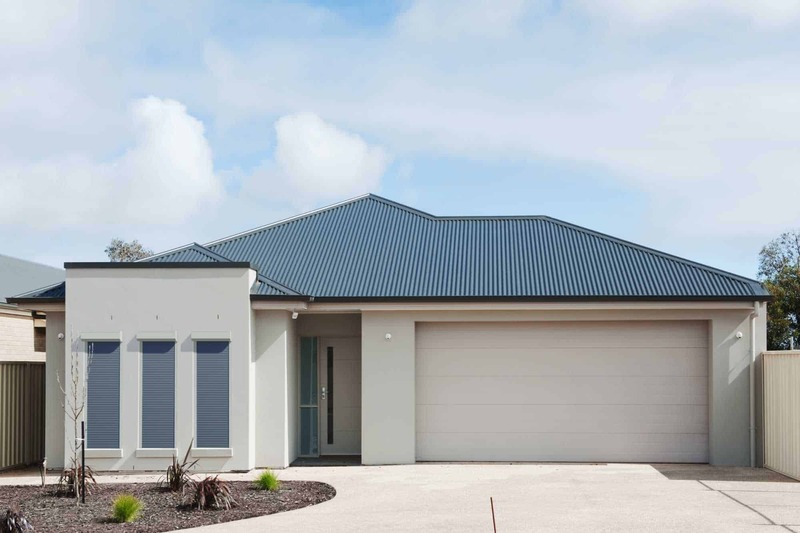 According to an independent laboratory study that was done just recently Sanctuary Point residents can save up to 45% on their energy bills by installing our insulated window roller shutters, commercial roller shutters or the other wide range of shutters that we offer, because of the extreme weather that Sanctuary Point has roller shutters will increase the comfort level in your home or business – as Sanctuary Point can be either very hot in summer or very cold in winter – and that’s where our roller shutters will help you manage your home or business’s internal temperature to be cooler in summer by 15° and warmer in winter by 15° nothing else comes close. 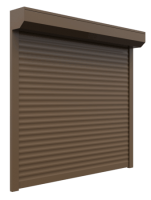 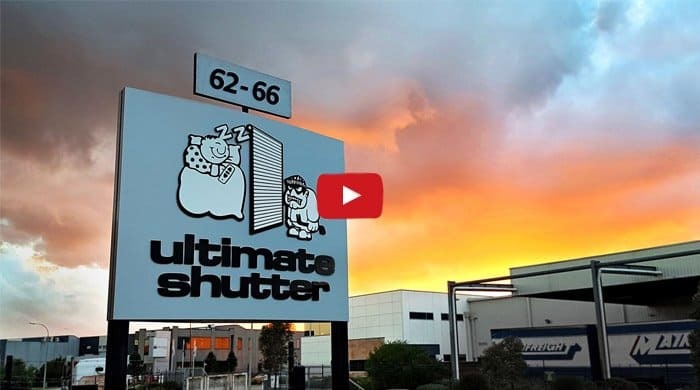 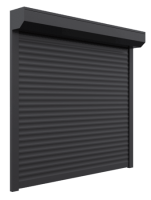 Ultimate Shutter now sell, deliver & install custom made roller shutters in Sanctuary Point to residential and commercial customers. Call us now for a quote.